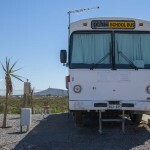 Stop the bus! 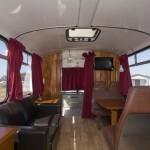 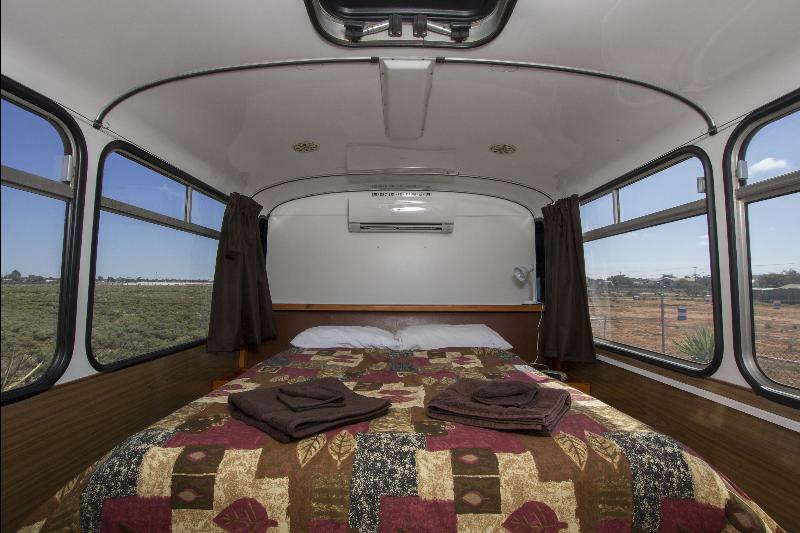 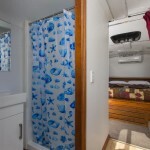 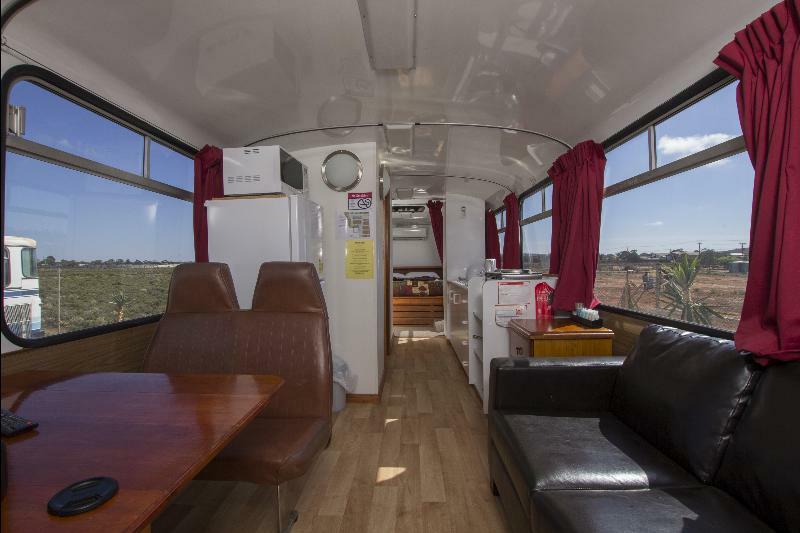 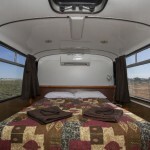 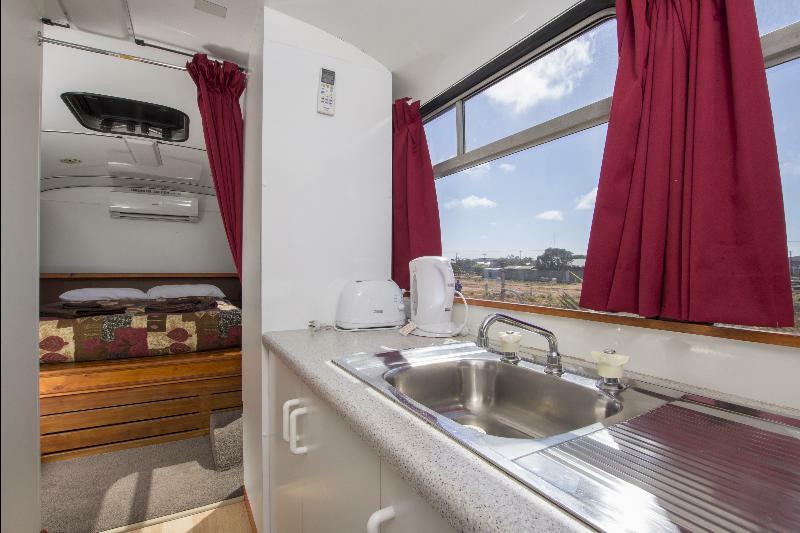 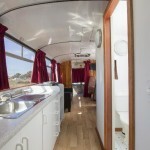 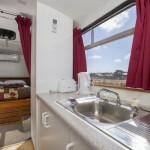 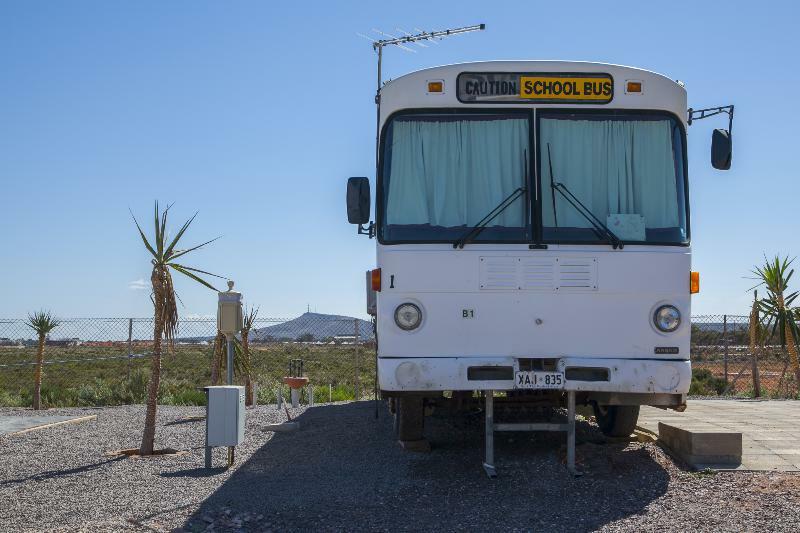 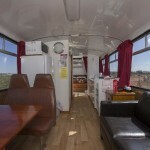 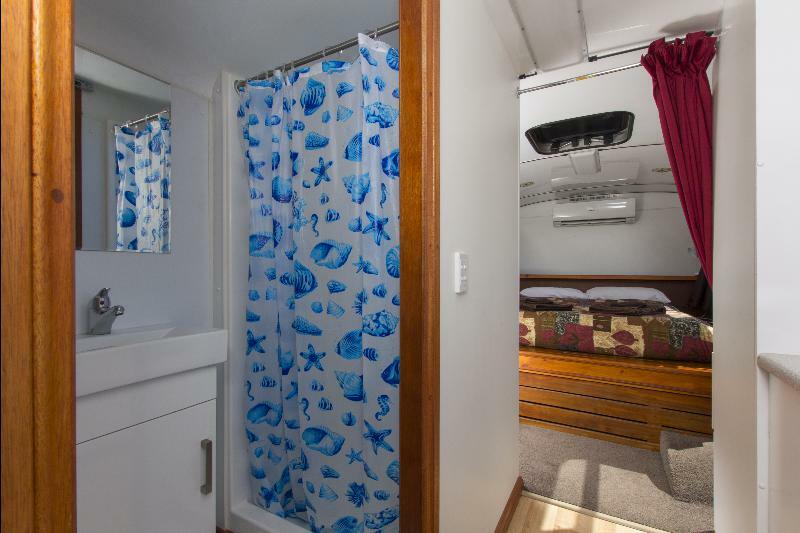 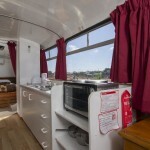 Our newest venture, a former school bus converted to a comfortable and modern living arrangement for the traveler. 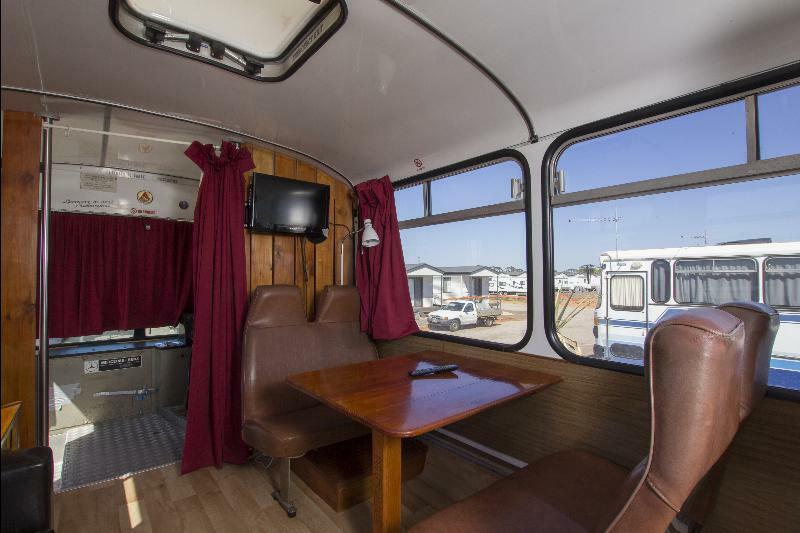 Extensively crafted to include dining area, kitchen facilities, en-suite bathroom, lounge area with private bedroom and double bed. 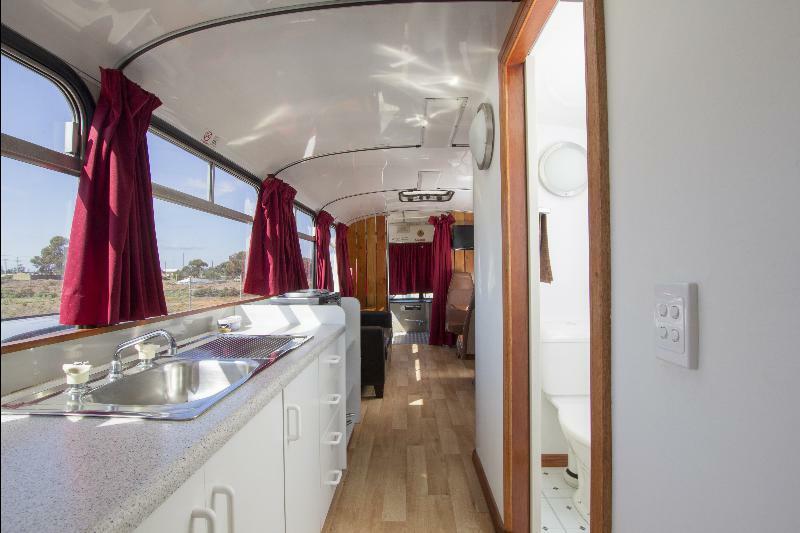 Featuring all crockery, cutlery and linen with tailored block out curtains. 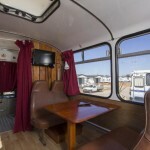 An affordable and unique alternative for those working away from home. 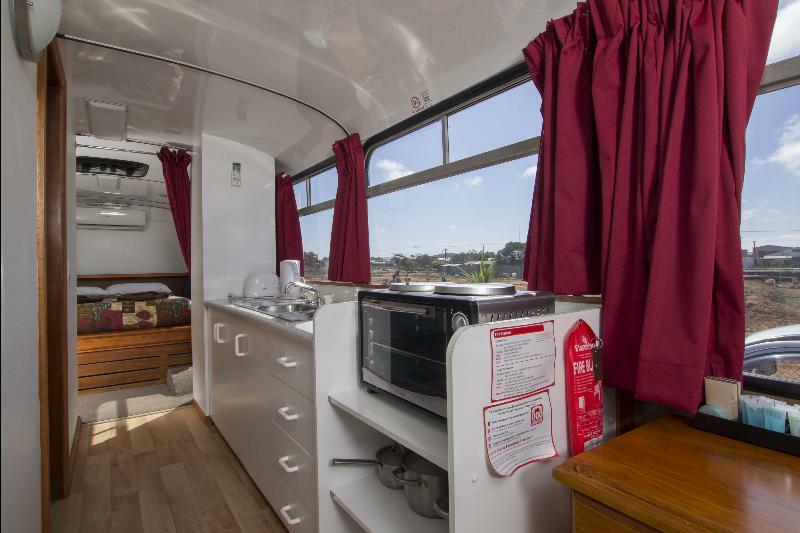 Fitted with reverse cycle heating and cooling, also with flat screen television. 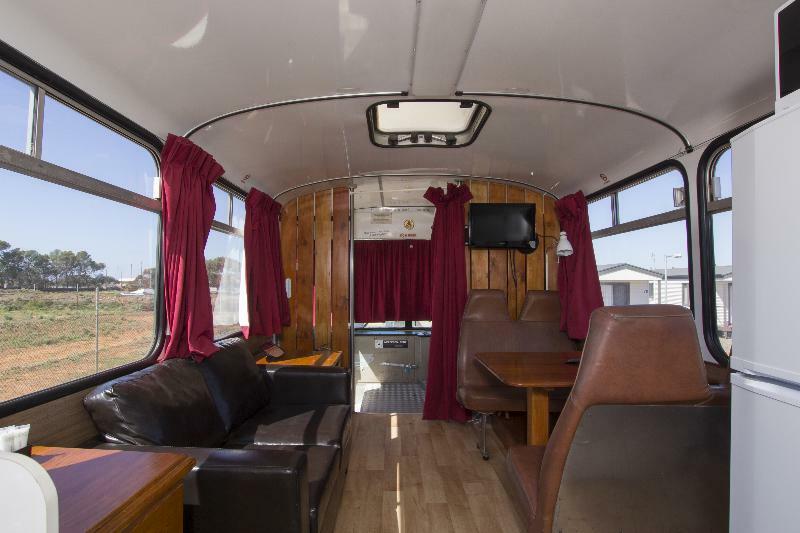 All the amenities you would find at home rolled into a unique and retro experience.